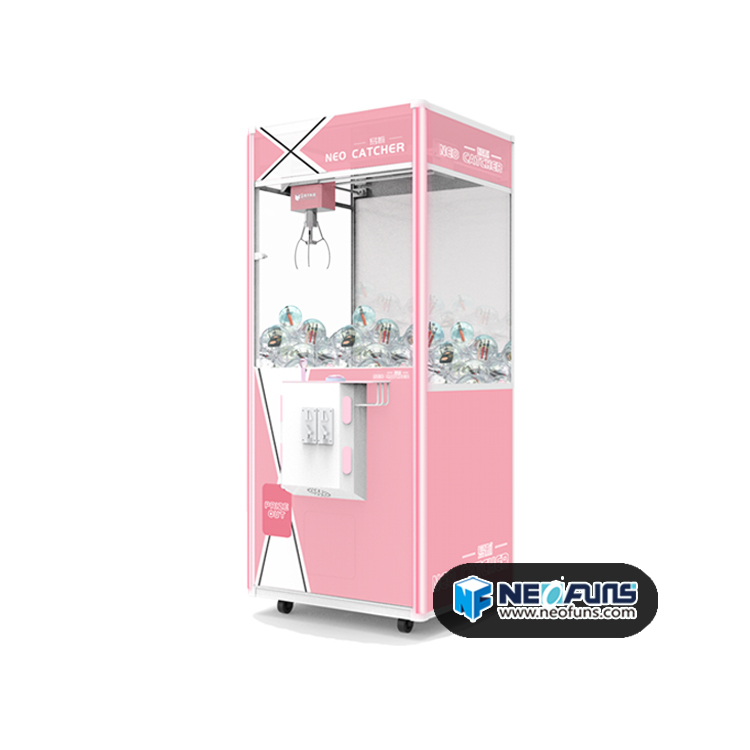 Sweet catcher is the latest claw machine developed by Neofuns in 2019. 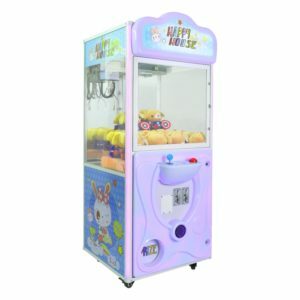 There is not only a breakthrough in appearance, but also an improvement in operation performance and player experience for this claw machine. 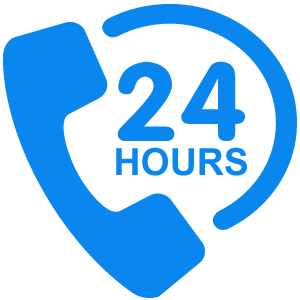 This technology breakthrough is largely due to the efforts from the market survey team. 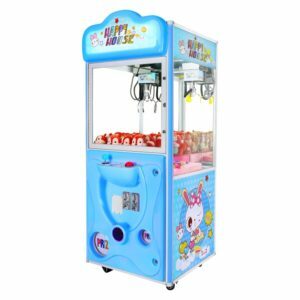 We have chosen the players’ favorite colors and operation modes by 3 months data study and analysis. We cooperated with some products agents of Neofuns to complete the 3 months on-site testing. 70% of the agents earned profit, and 30% returned the cost. 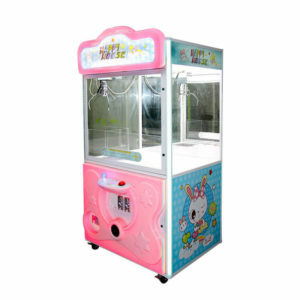 The practice has showed that pink claw machine complies better with the market requirements.